At Kitchen Craftsmen, we want to help ensure your kitchen renovation project is as easy and hassle-free as possible, and are pleased to offer you more ways to afford your dream kitchen. Get an estimate for your new kitchen using our kitchen budget calculator. 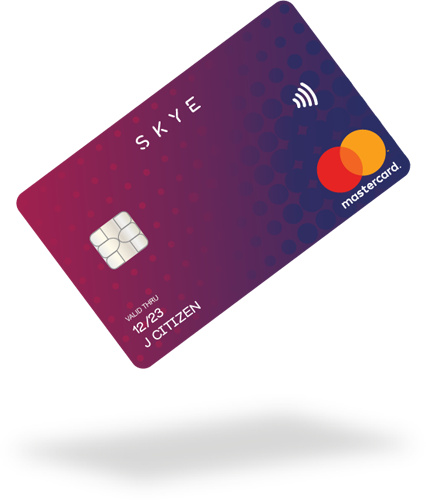 Kitchen Craftsmen are now offering 0% Finance* through Skye MasterCard. A simple and easy way to get the kitchen you want, with breathing space to upgrade to the finishes you want.